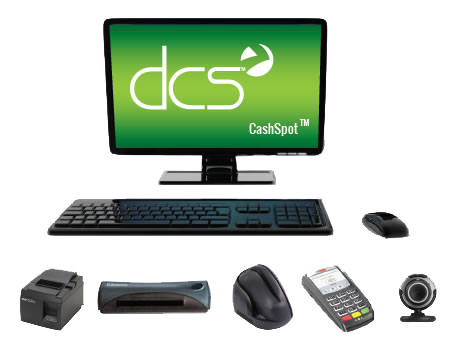 The DCS Main Office apps seamlessly integrate with our in-store, point-of-sale solutions to streamline and automate management processes. Whether a single location or a multi-location setup, our Main Office apps will centralize processes and connect branch locations to your main office. Track and reconcile revenues and liabilities, view reports, export data for accounting entry, and manage sales configurations throughout an entire organization. 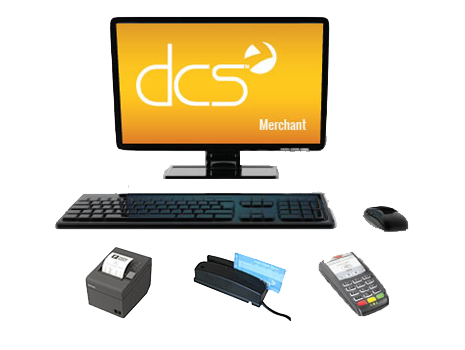 Main-office control, tracking, and reconciliation of all money order transactions generated at a single location or at multiple locations. Remotely manage and share all customer, check maker, and store data across the entire organization. Streamline and automate the reporting and compliance requirements associated with the Bank Secrecy Act (BSA) and U.S. Patriot Act. Automatically generate and send end-of-day reports, view daily sheets on any internet connected device, message tellers and store managers, and track it all. We are members of FISCA and the Community Currency Exchange Association of Illinois.